I like quinoa. But Tony and I always seem to eat it the same way, and lately I grown bored of it. So there's been a bag of quinoa just sitting in my pantry for months, and I haven't wanted to cook it. But I've also been on a kick to clear out food in my pantry, so the other weekend I fired up Pinterest and discovered this treasure: apple-banana-quinoa breakfast muffins. 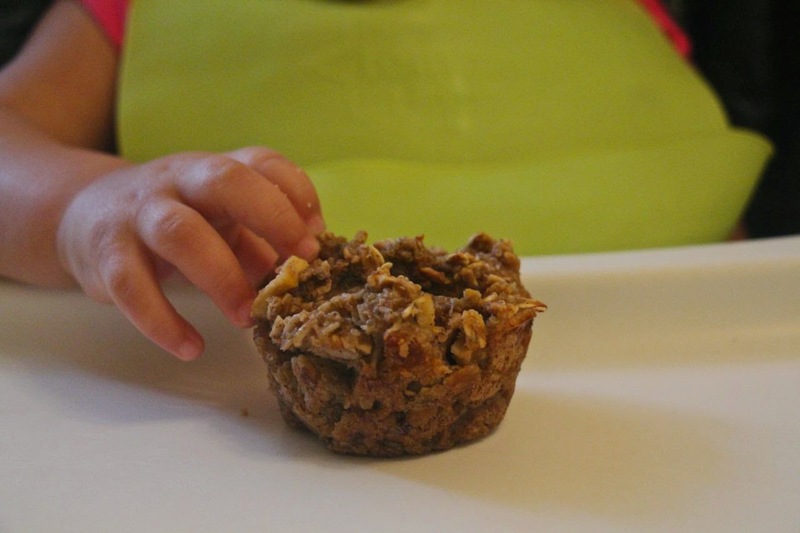 These muffins are sweet but healthy, and they're Baby L's favorite meal. I froze the muffins, and in the morning I take one out and throw it in the microwave for 30 seconds. Combine quinoa and water in a small saucepan and bring to a boil. Cover and reduce heat. Cook 10-15 minutes until water absorbs. In a large bowl, mash three bananas. Stir in applesauce, milk, honey and vanilla. In a medium bowl, mix oats, cinnamon and cooked quinoa. Stir the dry ingredients into the wet ingredients. Stir in apple and banana pieces. 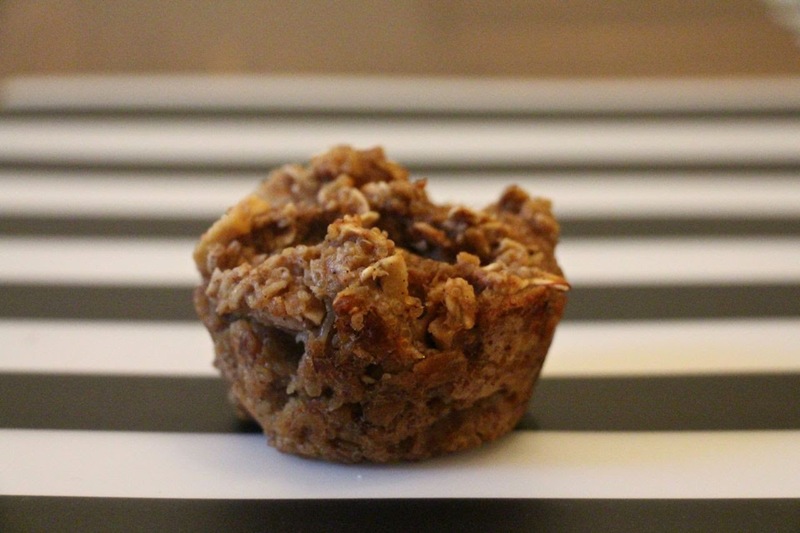 Scoop the batter into a greased muffin tin.